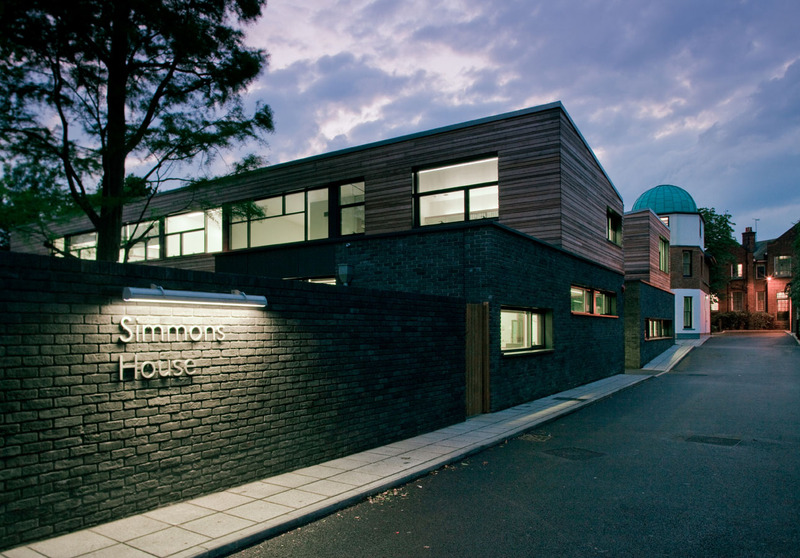 Scope: Simmons House Adolescent Unit is an in-patient psychiatric unit for young people. 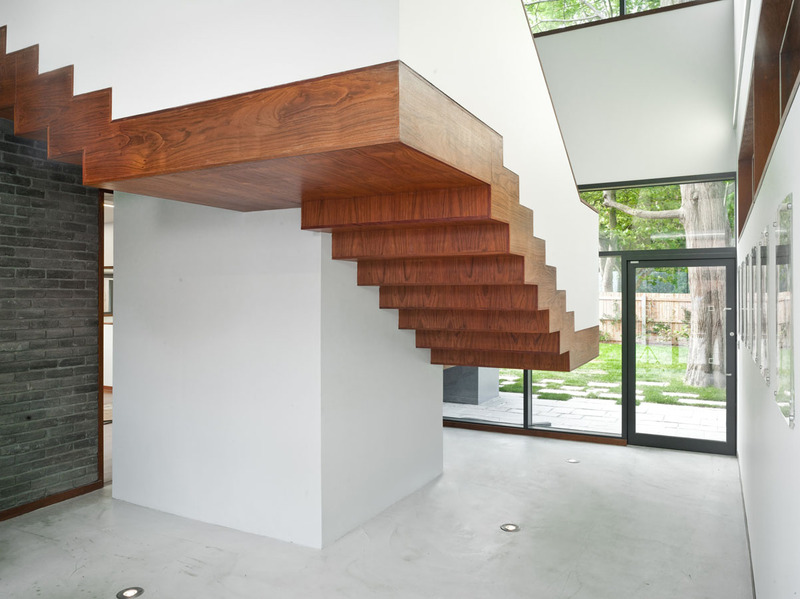 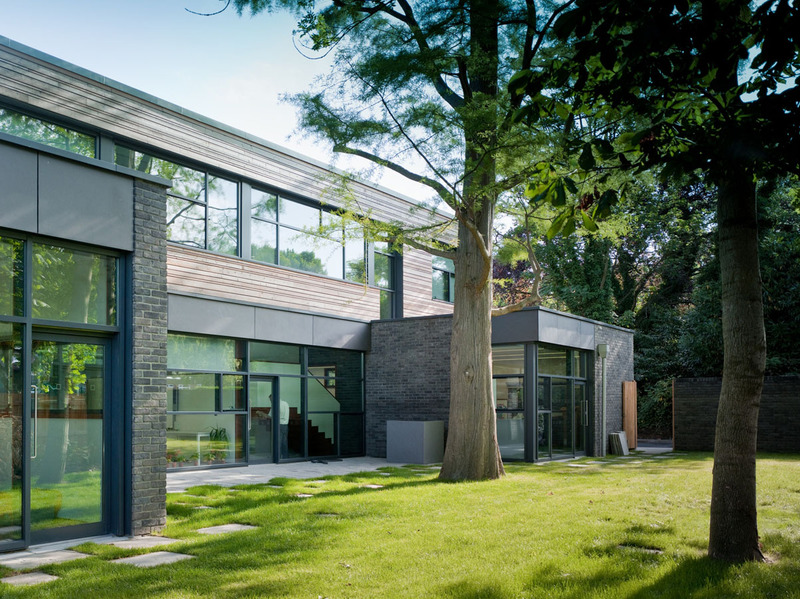 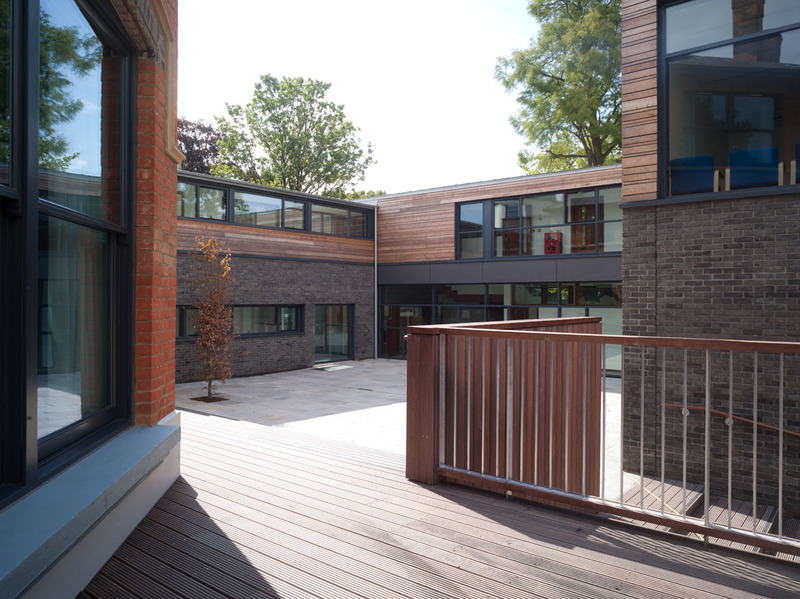 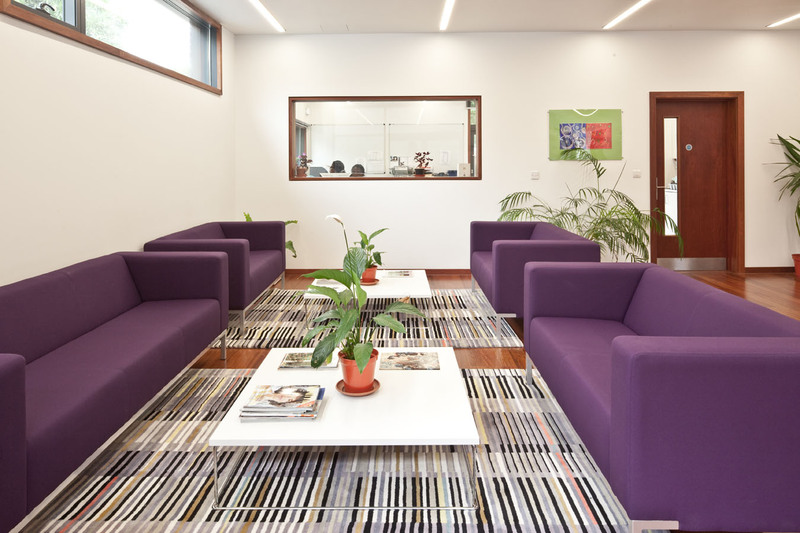 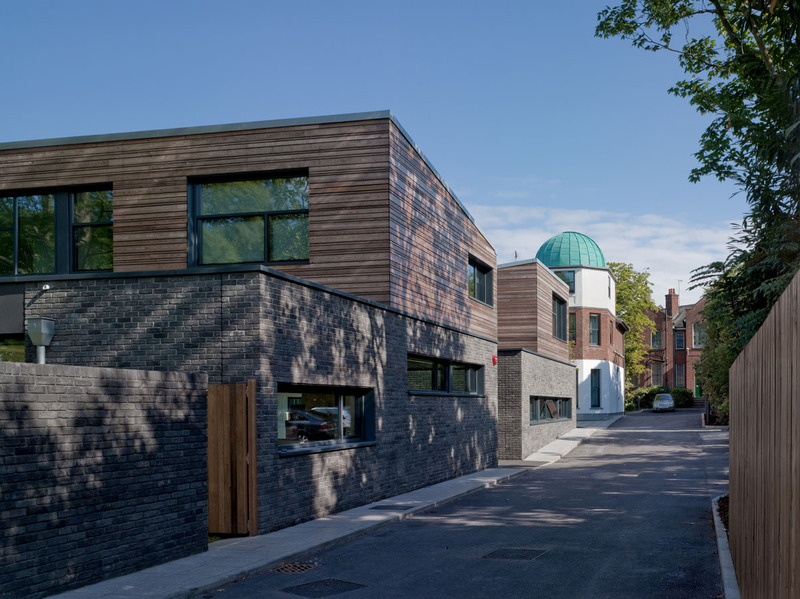 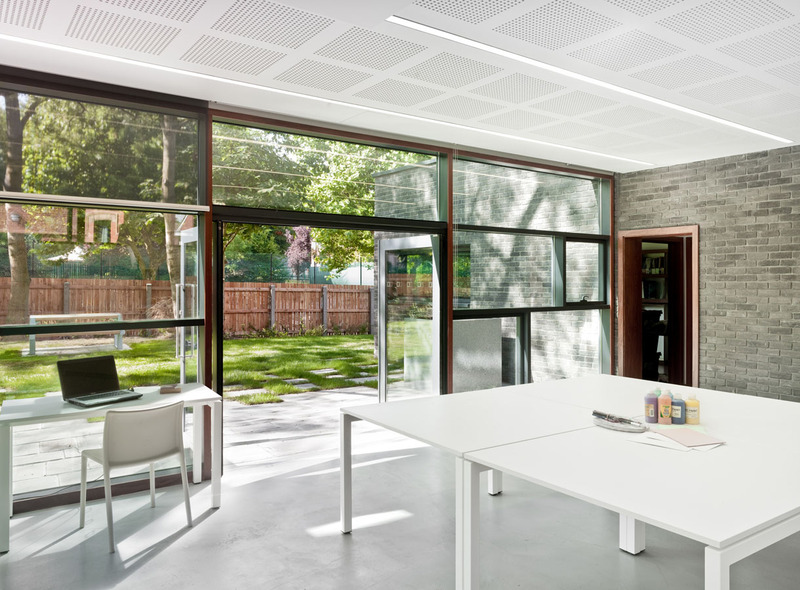 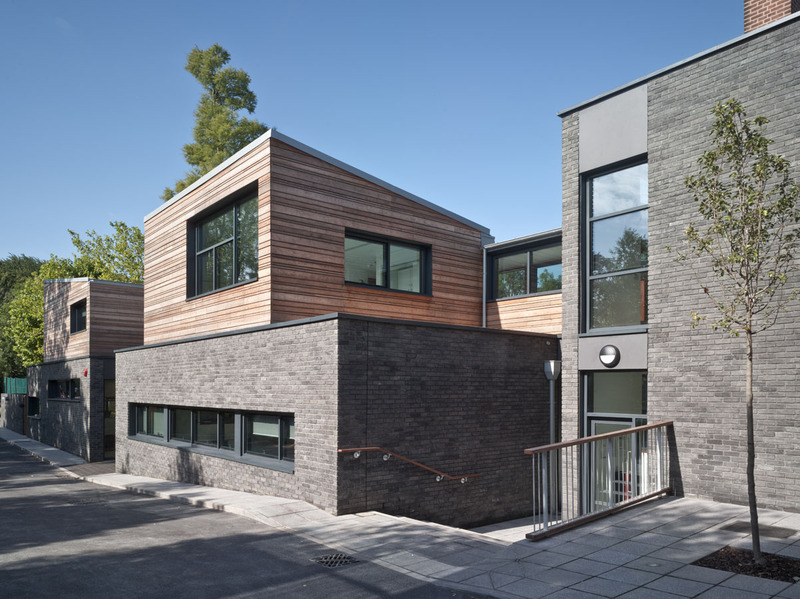 The works comprised the construction of a two storey building on the area in front of an existing Victorian building complete with a link corridor and two small extension and the complete refurbishment of the existing building all to form an Adolescent Mental Health Unit. 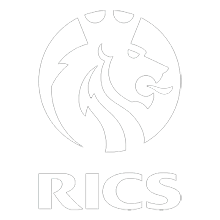 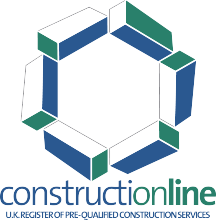 The works were hampered by the main contractor entering into Administrative Receivership part way through the Contract, necessitating emergency remedial works and completion contract negotiated with replacement contractor.